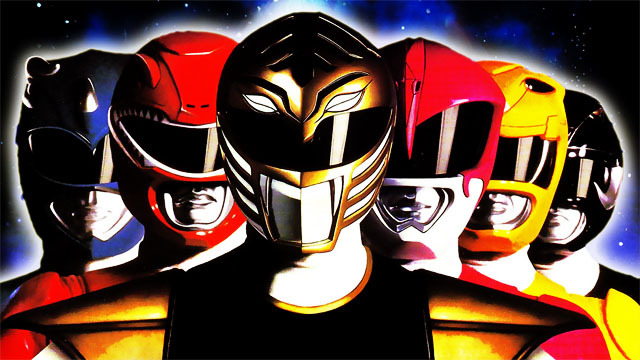 ICYMI: A new Power Rangers movie is in the works. You probably missed it because, well, given the deluge of superhero movies lately, a new Power Rangers movie doesn't sound too exciting. 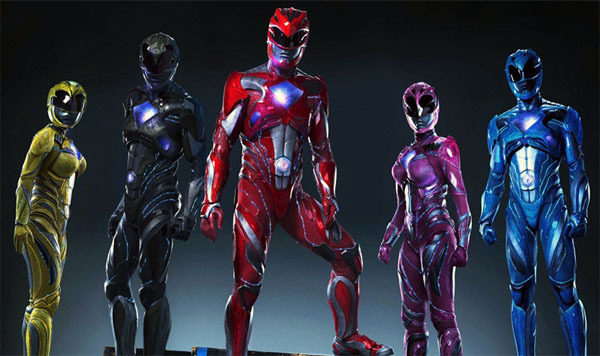 Friday morning saw the release of the Mighty Morphin crew's new suits. They look impressive, to say the least, and gives the iconic superhero team a fresh look. 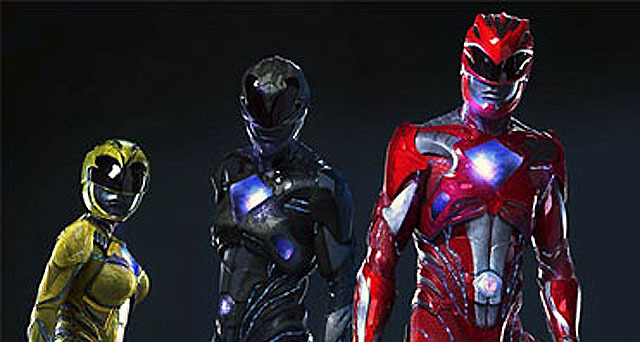 Revealed by Entertainment Weekly, the new suits aren’t made out of spandex anymore but still pay homage to the classic Power Rangers costumes by keeping the animal-shaped helmets. They blend in nicely with the new futuristic armor setup, which kind of reminds us of popular video game Mass Effect. Fans of the franchise will remember that metamorphosis and coming of age are exactly what the Power Rangers story was all about, with five (sometimes six) teenagers facing giant aliens and the challenges of puberty at the same time. The film was announced October 2015 and is based on the original Mighty Morphin Power Rangers television series which aired from 1993 to 1995. It stars Dacre Montgomery as Jason Lee Scott/Red Ranger, Becky G as Trini Kwan/Yellow Ranger, Ludi Lin as Zack Taylor/Black Ranger, Naomi Scott as Kimberly Hart/Pink Ranger, and RJ Cyler as Billy Cranston/Blue Ranger. Elizabeth Banks (The Hunger Games trilogy, Pitch Perfect) will play the villain Rita Repulsa, the lead antagonist of the original Mighty Morphin series. The film is scheduled to open worldwide on March 24, 2017.